Founded in 2009 and more than 75 countries at more than 300,000 customers with a UK-based halal travel online search and booking platform Halalbooking.co I, 15-19 October in Turkey, Germany, Denmark, Belgium, the world, including the Netherlands and France More than 40 travel agencies from all over the world have welcomed the sales representative and press members in Marrakech, Morocco. CEO of the company at the end of 2017 Contact elnur directlyin his statement to Farrota; Uz 2017 was another record year and we are extremely proud of our achievements. In 2018, we started to offer many new features to our customers that will enable us to continue our success story. Işt HalalBooking.com, which further increased its growth rate in 2018, aims to open new hotels in Morocco and open 10,000 facilities at the end of 2018. 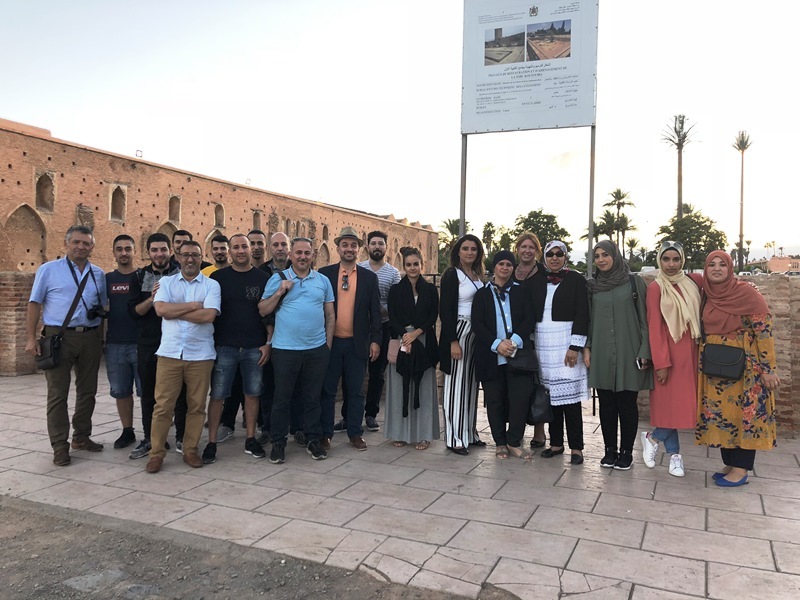 The organization, which included the farrota team, was hosted in two of the best halal hotels in Marrakech: Le Vizir Center Park & Resort and Mogador Palace Agdal & Spa. 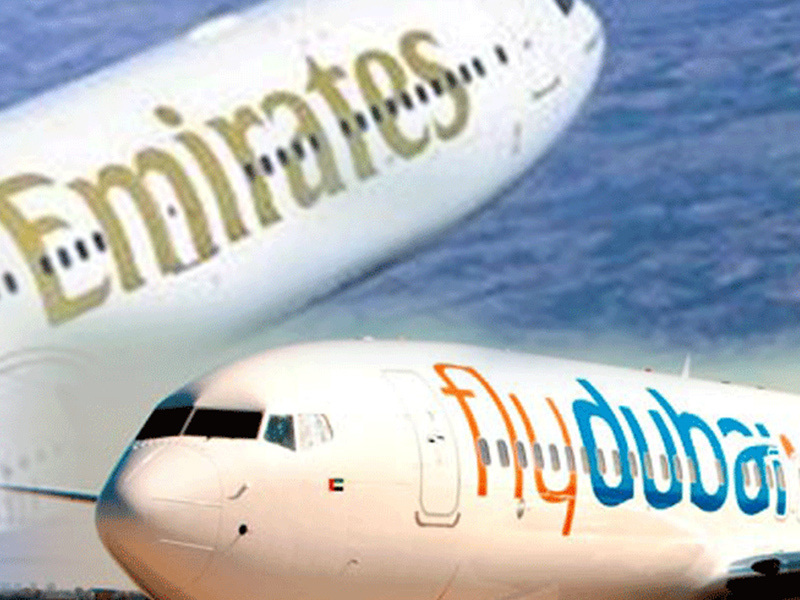 During their travels, guests visited other Halal hotels, villas and riads. In addition, they had the chance to see many places such as the famous Jemaa El Fna Square in Marrakech, the beautiful Bahia Palace, the impressive Koutoubia Mosque, the Majorelle Gardens, a tranquil oasis away from the bustle of the bustling city and the old Arab neighborhood.